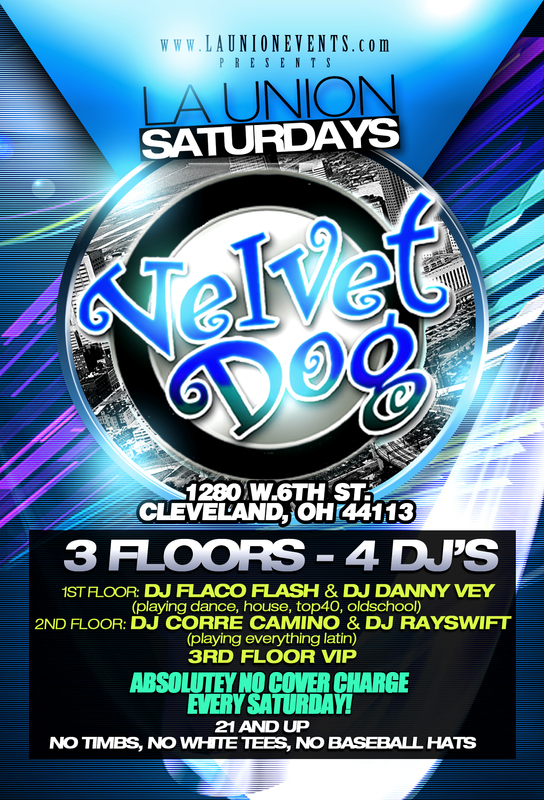 WE ARE NOW ON THE 2ND FLOOR AT THE VELVET DOG ON WEST 6TH STREET IN DOWNTOWN CLEVELAND! 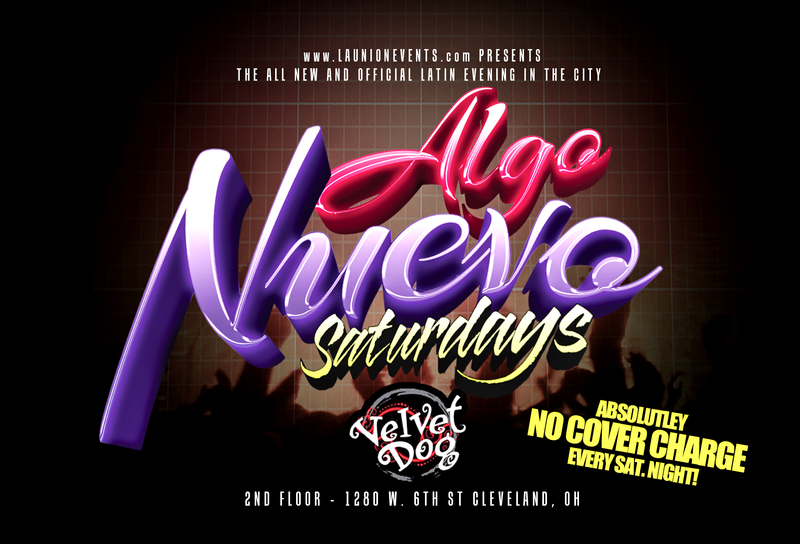 THE 2ND FLOOR WILL NOW BE TAKEN OVER BY ALL YOUR FAVORITE LATIN SOUNDS FROM BACHATA TO SALSA AND MERENGUE TO REGGAETON. ON THE 1ST FLOOR FROM TOP40 TO DANCE AND FROM HOUSE TO OLDSCHOOL! 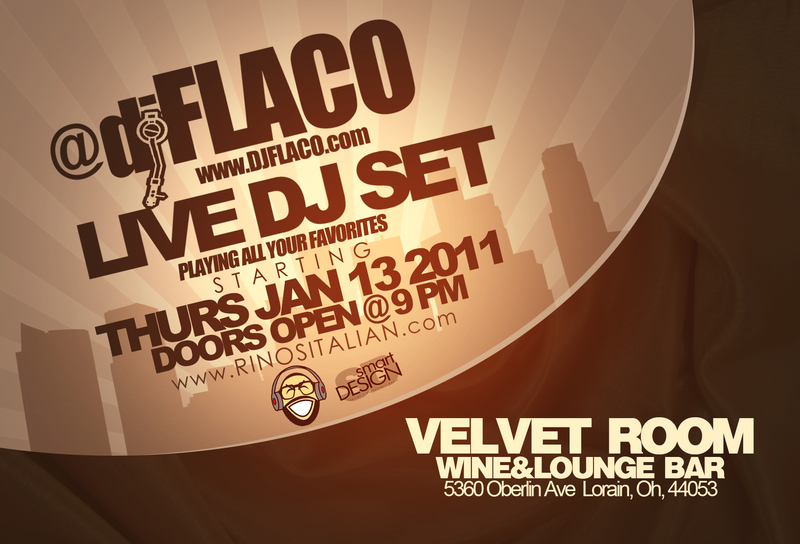 DID WE MENTION THAT ITS FREE TO GET IN!! !